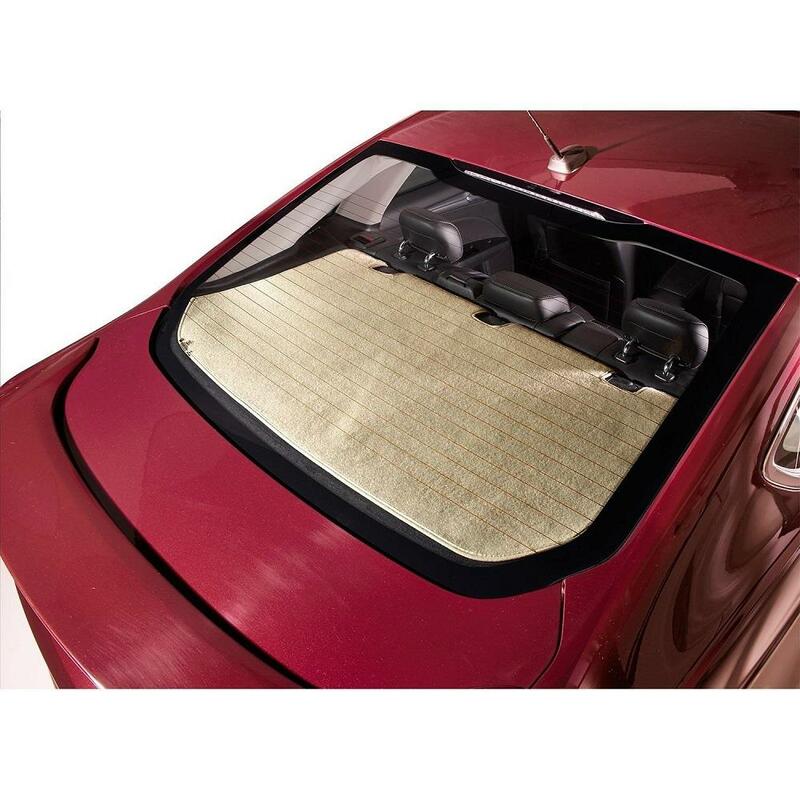 DashMat Rear Deck Cover | Back Windshield Shade For Cars, Trucks, & SUVs | California Car Cover Co.
Custom-fit. Ships in 7 to 10 Days. DashMat Custom-Fit Rear Deck Covers are made out of the same high quality carpet that they have been using since 1979 for their dashboard covers. Not only do the covers fit perfect for each year, make, model but they are also available in a variety of colors to best match your interior. Fabric is eco-friendly and made in the USA. Covercraft’s DashMat warranty coverage protects against defects in material and workmanship, as well as the fabric becoming unserviceable during normal use. After factory inspection, at its option, Covercraft will repair or replace the unit or specific panels or parts judged to be unusable. Warranty does not cover fading, which occurs naturally on all products used outdoors, or weather resistance of fabric. For warranty inquiries, please contact Customer Service.